Summary: Luxuriously Soft. Exquisitely Empowering. From The Mountain is proud to offer 100% cashmere hand spun yarn, directly from women spinning for them in Afghanistan. As their website says, "Spinning cashmere provides these women with a fair wage and an alternative to growing poppies for opium production." Summary: Yarntelier yarns are 100% cashmere. The yarn comes in 2 weights - Cashmere Lace and Gilli yarns. 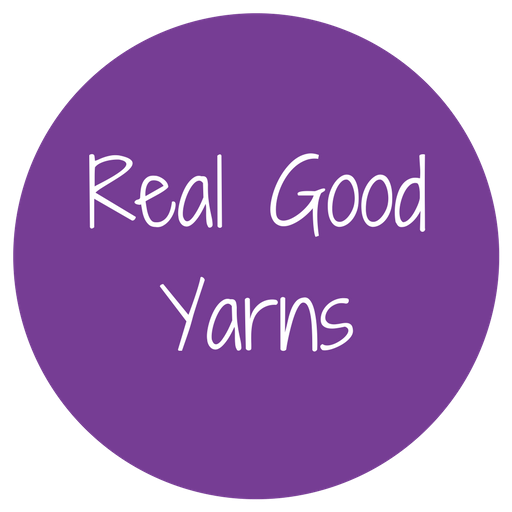 The yarns are produced in England within a very small area in Yorkshire by companies steeped in textile heritage and history using only the finest materials and equipment available. Summary: The Fibre Co. yarns are combinations of a variety of natural fibres. The triple bottom line has always been important for The Fibre Co.—people, profit and planet. They're conscious of their footprints from producer to mill to warehouse and everything in between, and are always asking themselves how they can improve their sustainability.